A bayonet stolen from the Desert Mounted Corps Memorial in 1985 has resurfaced and been donated to the Princess Royal Fortress Military Museum. 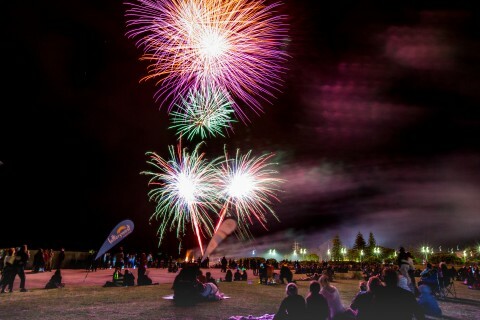 Bring in the New Year with the City of Albany’s New Year’s Eve Picnic and Fireworks at Anzac Peace Park. The City of Albany is conducting a survey to identify community priorities and actions for the City’s Community Safety Strategy. A biomass boiler is now keeping Albany Leisure and Aquatic Centre’s leisure pool heated in a project that will significantly reduce the centre’s reliance on gas. 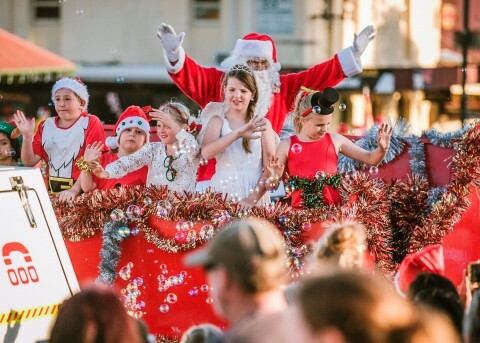 A record number of floats will parade along York Street in the annual Christmas Festival and Pageant on Saturday, December 1. 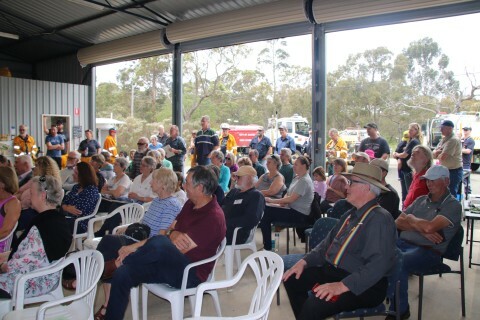 The City of Albany is inviting residents from Young Siding, Elleker, Bornholm, Kronkup and Torbay to a community forum for a meet and greet with Your Council. 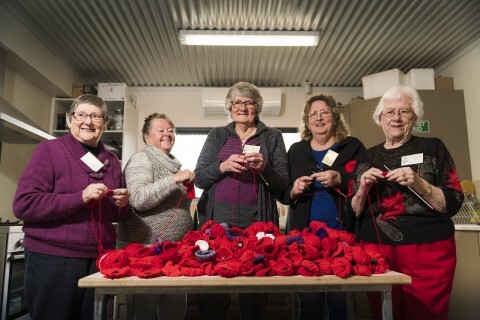 Hosted by the City of Albany, the forum will be held on Friday November 23 at 7pm at the Bornholm Hall, and all residents in and around Albany are welcome. 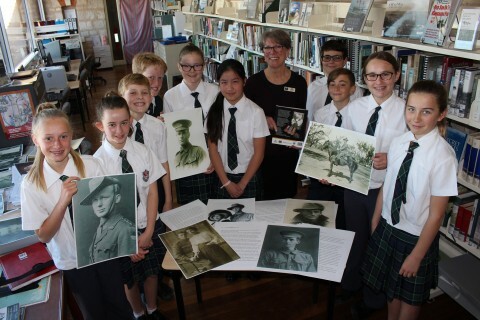 About 2,000 school students from 26 schools across the Great Southern region will come together in Albany this Thursday to remember our country’s war heroes in a combined schools commemoration for the Centenary of Armistice. 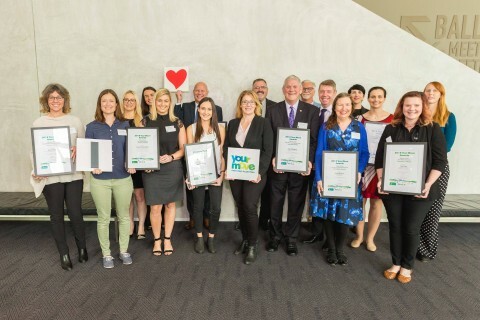 The City of Albany has won the Local Government Achieve award for its Cycle City Albany Strategy at the Your Move awards in Perth this week.